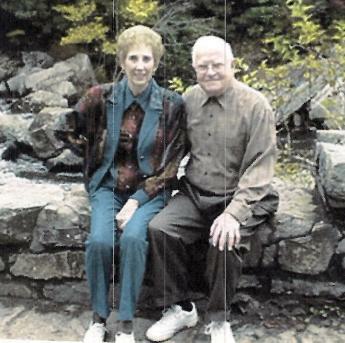 On the left: Mr and Mrs John E. Lochner- 2010. 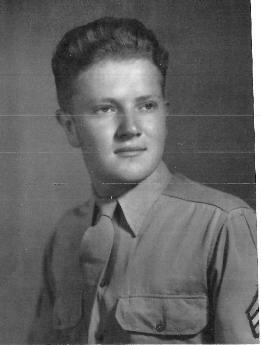 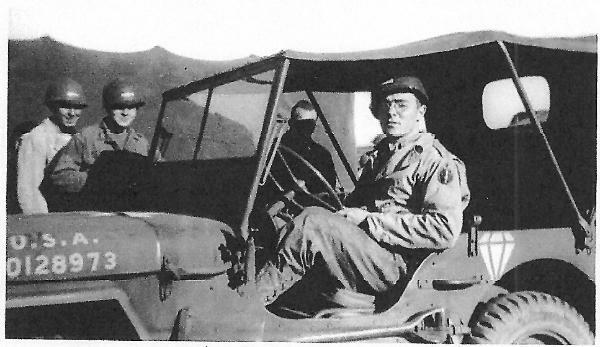 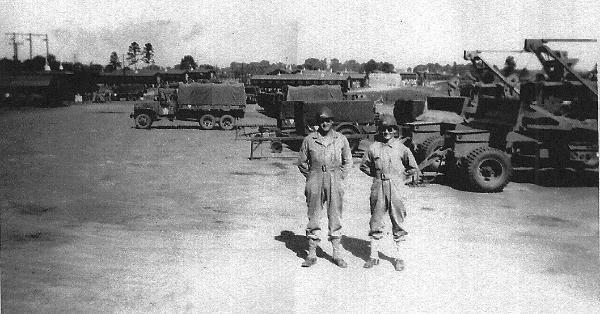 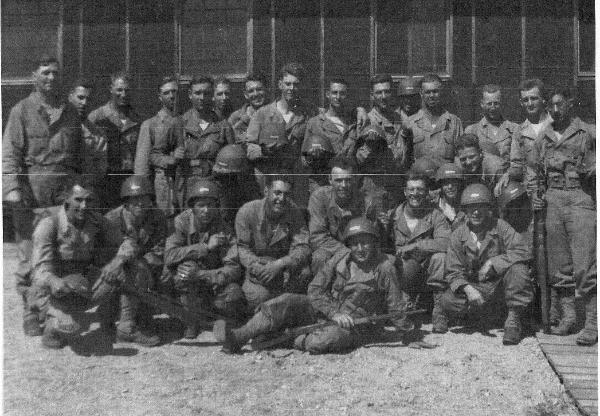 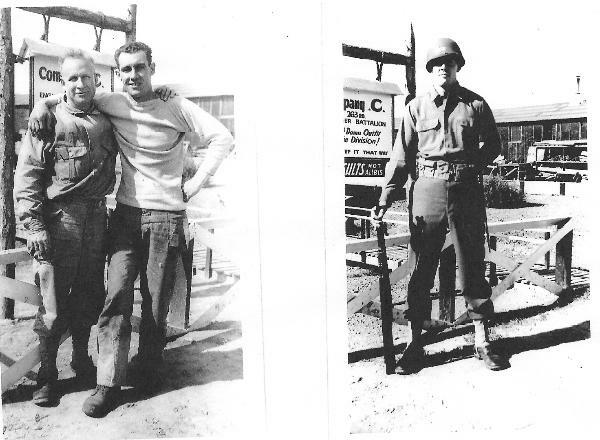 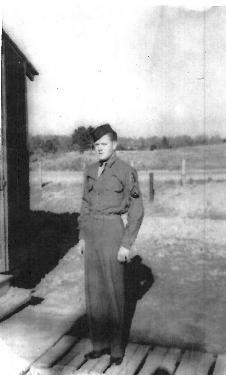 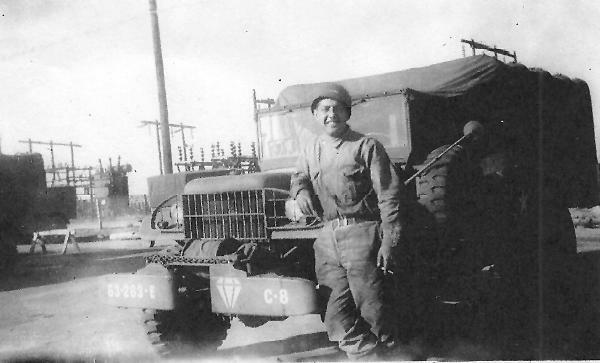 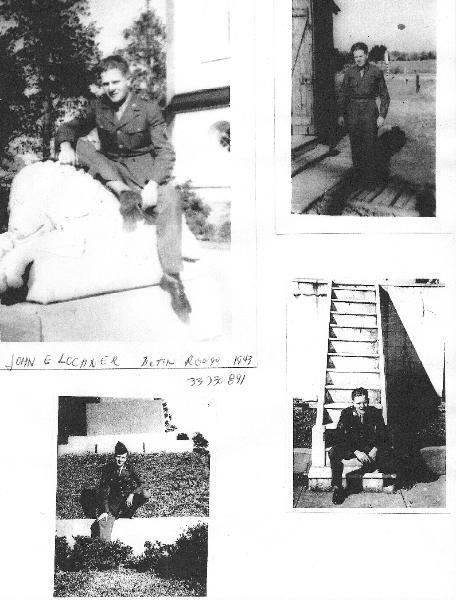 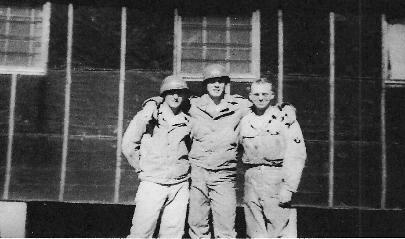 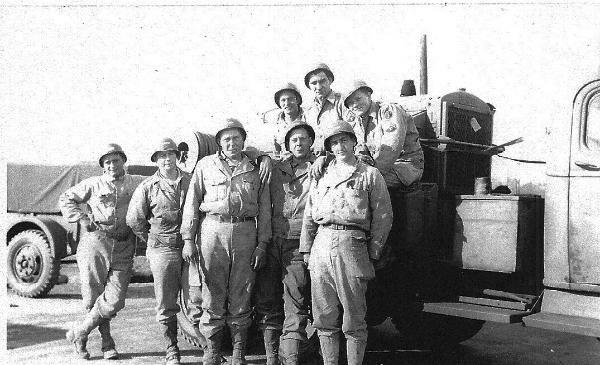 On the right: T/5 John E. Lochner- 1944. 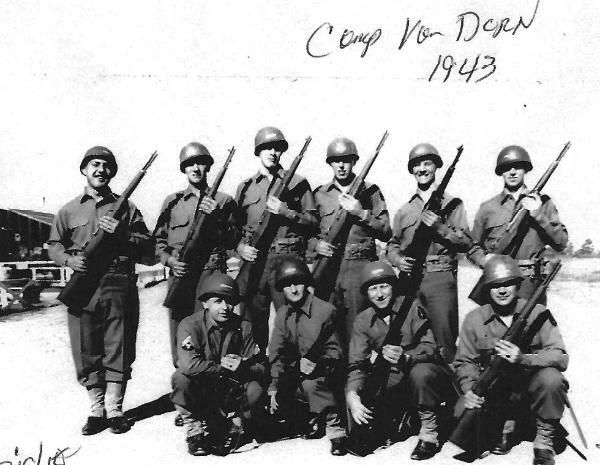 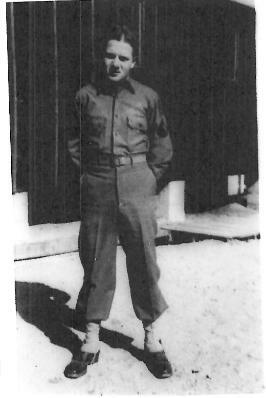 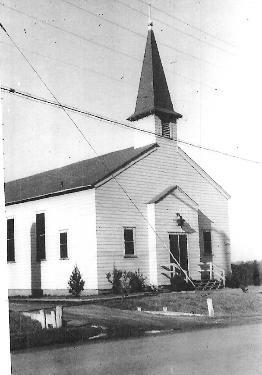 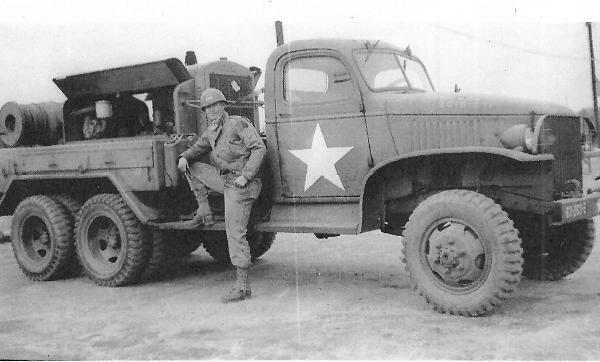 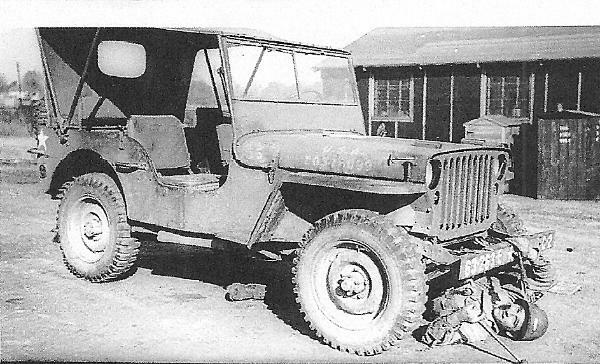 Dorn MS 1943-44. 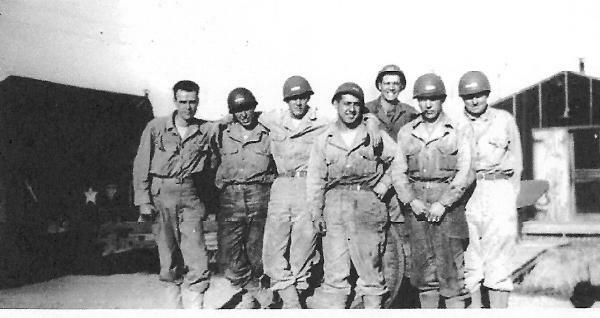 None are identified.